Please login to theowner portal. If you cannot find what you’re looking for in the portal, Call us at 801.571.7400. Please login to thetenant portal. If you cannot find what you’re looking for in the portal, call us at 801.571.7400. $25.00 off that session if done in January or February. Any session they want. $100 off their wedding package. Just make sure you mention Real Property Management Salt Lake City name when booking. I am an experienced wedding photographer, with packages that will include engagement sessions and a bridal session. 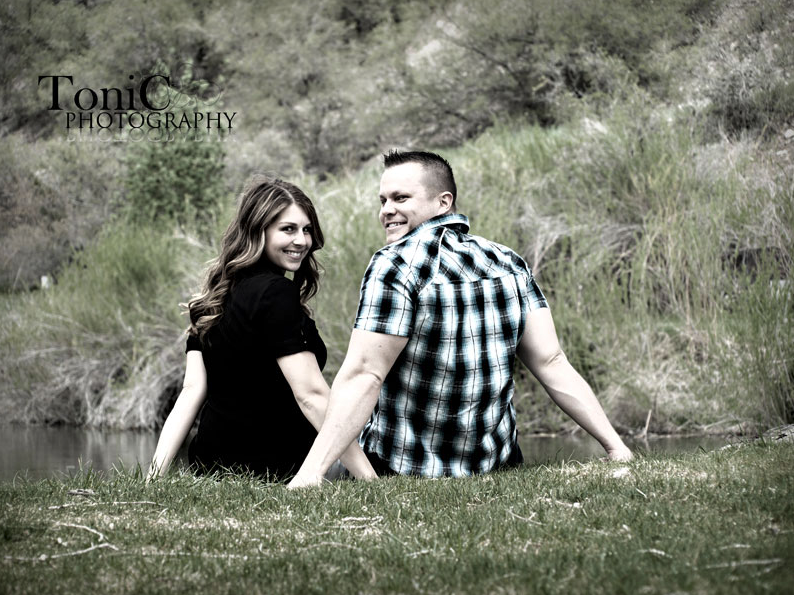 I shoot family sessions, extended family sessions, maternity, birth story and newborn sessions. Birthday sessions are big as well, I do all ages and have a lot of stuff for smash cake (first birthday) sessions. 1 clothing change, up to 2 locations. All edited pictures will be delivered on a disc. Print packages are available for purchase. Invitations available for purchase. 50% deposit and signed contract due to secure the date, the remaining amount due no later than 10 days before the wedding. Up to 2 locations. All edited pictures will be delivered on a disc. Print packages are available for purchase. 50% deposit and signed contract due to secure the date, the remaining amount due no later than 10 days before the wedding. 5 hours maximum. All edited pictures will be delivered on a disc. Print packages are available for purchase. Invitations available for purchase. 50% deposit and signed contract due to secure the date, the remaining amount due no later than 10 days before the wedding. Receive printed proofs from each session. Prints included: 1 – 16×20, 2 – 11×14, 5 – 8×10. Up to 200 engagement prints and one album. Invitations are available for purchase. 50% deposit and signed contract due to secure the date, the remaining amount due no later than 10 days before the wedding. Included are pictures of Grandma and Grandpa alone, Grandma and Grandpa with their children, Grandma and Grandpa with their grand children, Grandma and Grandpa with everyone. All the girls, all the boys. Just the children, just the grandchildren, etc. All edited pictures will be delivered on a disc. Print packages are available for purchase. Fee and signed contract due at beginning of session. Included are pictures of Mom and Dad alone, Mom and Dad with their children, Mom with the children, Dad with the children, just the children, just the girls, just the boys, etc. All edited pictures will be delivered on a disc. Print packages are available for purchase. Fee and signed contract due at beginning of session. Includes one clothing change. Location or studio predetermined. Included are blessing, baptism, birthday, holiday etc. All edited pictures will be delivered on a disc. Print packages are available for purchase. Fee and signed contract due at beginning of session. 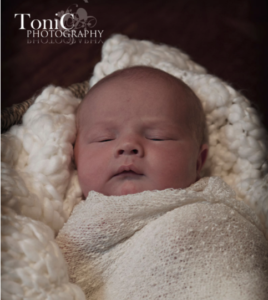 Birth photography is a very individual service that is difficult to put a price on. Those precious first moments only come once in a baby’s life time. Pricing on this service will depend on where the baby will be delivered and what all you wish to have covered. Meeting the family and/or siblings can be included. Please call to discuss packages. All edited pictures will be delivered on a disc. Print packages are available for purchase. Birth announcements available for purchase. 2 clothing changes, up to 2 locations. All edited pictures will be delivered on a disc. Print packages are available for purchase. Fee and signed contract due at beginning of session. Can be in studio or at your home. Up to 2 clothing changes. All edited pictures will be delivered on a disc. Print packages are available for purchase. Birth announcements available for purchase. Fee and signed contract due at beginning of session. Up to 2 clothing changes. 1 location, studio or location predetermined. Fee and signed contract due at beginning of session. Please login to the owner portal. If you cannot find what you’re looking for in the portal, call us at 801.571.7400. Please login to the tenant portal. If you cannot find what you’re looking for in the portal, call us at 801.571.7400.